Georgianna Stockwell, a free-spirited young woman from the East, moves to the wilds of the Tonto Basin in Arizona and she creates a violent culture clash. She has been sent there by her parents and doctor for a change of scenery. It seems Georgianna had gotten herself lung problems due to all of her dancing and gadding about. Fortunately, her sister, Mary Stockwell is on the scene ready to take care of her younger sister and to show her how life should really be lived. But it seems Georgianna has realized something perhaps Mary has not. 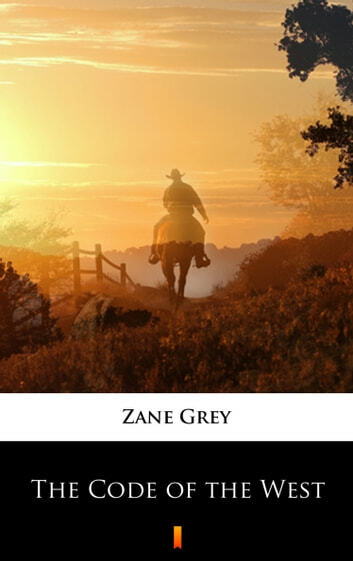 Men and women did not/do not stand on equal terms and this is something Zane Grey lets on that he was aware of as well by writing Georgianna’s character. Cal Thurman is the love that is set aside as Georgianna’s suitor. Mary and Enoch also come together in „Code of the West”, although without all of the bumps of Cal and Georgianna’s relationship.